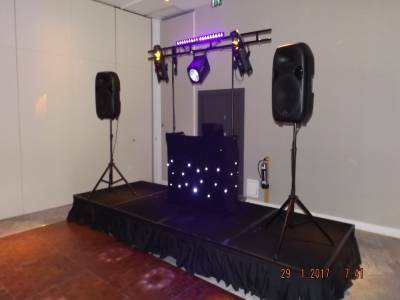 Flawless Functions is a professional mobile disco located in Wigan, and caters for weddings, birthdays, private parties, xmas parties etc. We have a vast amount of music in our library from all genres from the 50s, 60s, 70s, 80s, 90s right through to the present chart music. On your night you can request songs or if you like you can create your own playlist which we will be more than happy to play. 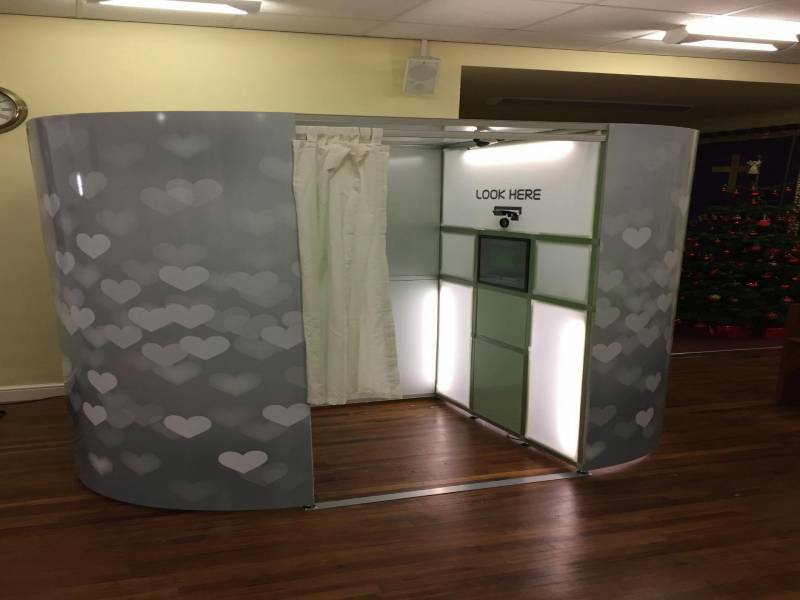 We are more than happy to meet up before your event to discuss any of your needs to help make sure you have the best function we can provide. Required by many venues, Flawless Functions has a current PLI policy with Mobile DJ Network in the amount of £10 million. Also required by many venues, Flawless Functions has supplied satisfactory evidence of holding current PAT inspections of their equipment dated within the last 12 months. A Method Statement, outlining Flawless Functions&apos; Health & Safety procedure for setting up disco equipment has not been supplied. Why do people choose to book Flawless Functions? "I already sent Steve a personal email thanking him for making the evening perfect. Would highly recommend him for any occasion"
"Full marks Steve was always available to speak to before event was presentable, helpful, and would have no hesitation in recomending "
"Fantastic dj would recommend for any function "
"Thank you for your kind comment we had an amazing night." 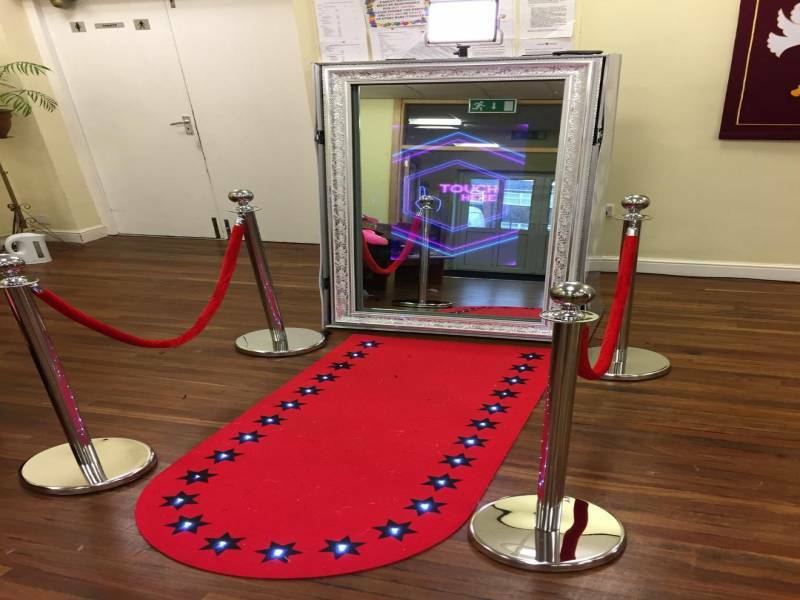 "Steve was very professional and did everything we asked from the music choices to making sure my mum had a big entrance to her surprise party. I would absolutely recommend him to anyone who is organising an event. [ADMIN: Feedback earned under previous company identity Soundsation Disco&apos;s]"
"Communication, and performance was superb from Steve and could not recommend this guy high enough provided the entertainment for a really good night [ADMIN: Feedback earned under previous company identity Soundsation Disco&apos;s]"
"Steve made our day perfect. He was an absolute professional. Many thanks. [ADMIN: Feedback earned under previous company identity Soundsation Disco&apos;s]"
"Would definitely recommend- laid back and fuss-free booking, willing to play any requests and played variety of music for all ages. [ADMIN: Feedback earned under previous company identity Soundsation Disco&apos;s]"
"Steve did a great job, would highly recommend. [ADMIN: Feedback earned under previous company identity Soundsation Disco&apos;s]"
"Kept going with a difficult audience 18yr olds who were reluctant to dance [ADMIN: Feedback earned under previous company identity Soundsation Disco&apos;s]"
"Steve was absolutely brilliant. The set up looked really good and he was happy to play all and any song requests. I sent a list beforehand and he managed to find and play pretty much all the songs (and there were some pretty obscure ones on there). Price-wise, this is very good, especially as he was coming from quite far away. I would've normally gone for a local DJ and was surprised when Steve's quote came in. This is a great service for anyone wanting to book entertainment. Have already recommended this - and Steve! [ADMIN: Feedback earned under previous company identity Soundsation Disco&apos;s]"
" we were extremely pleased with the DJ Stephen Preston and his service would be highly recommended by us . Thankyou very much for making this service so easy. [ADMIN: Feedback earned under previous company identity Soundsation Disco&apos;s]"
"Was really happy with Steve from Soundsation, I sent him a Spotify playlist of the types of tunes I wanted and on the night he played things from the list and other tracks to suit the the party as it went on. [ADMIN: Feedback earned under previous company identity Soundsation Disco&apos;s]"
Flawless Functions also offers a range of additional party services not directly linked to musical entertainment. 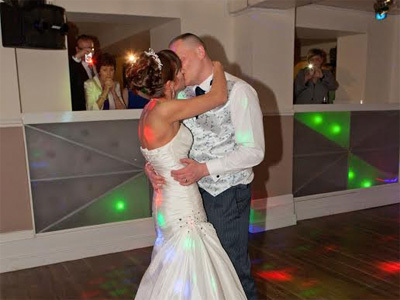 Get FREE no-obligation disco quotes from Flawless Functions and other DJs covering your venue. Take 2 minutes to fill in some basic details and we'll do the rest! If you are contacting Flawless Functions about an event, it's always a good idea to include the DATE, LOCATION, EVENT TYPE, AGE GROUP and TIMINGS to speed things up!